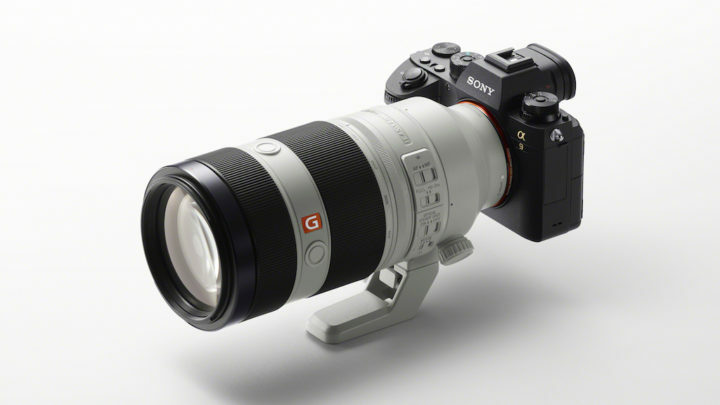 Along with the new A9 flagship camera, Sony also released the FE 100-400mm f/4.5-5.6 GM OSS which becomes the longest telephoto zoom lens available for the E-mount system. 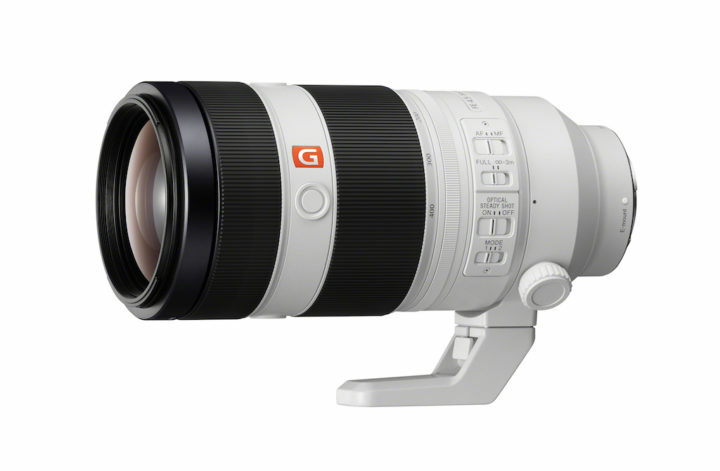 Being a member of the G Master family, the 100-400mm promises excellent sharpness and optical performance. It features 22 elements in 16 groups including a Super ED and two ED optical elements. It includes Nano AR coating to reduce flares and ghosting. The lens also incorporates a double linear motor for fast and silent autofocusing with the Direct Drive SSM actuator. The lens weights 1395kg and has a compact design. On the barrel we find the classic focus and zoom rings but also a zoom torque adjustment ring which allows you to adjust the level of torque of the zoom ring (faster or slower) depending on your needs. There is a AF/MF switch, an optical stabilisation switch, a focus limiter and a focus hold button to which you can assign various functions including AF area selection or Eye AF. The 100-400mm lens is dust and moisture resistant and features fluorine coating on the front element to remove dust or grease easily. 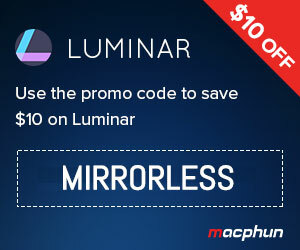 There is a removable tripod mount and the lens is compatible with 1.4x and 2.0x teleconverters. The lens will be available in July at $2500 or £2500.